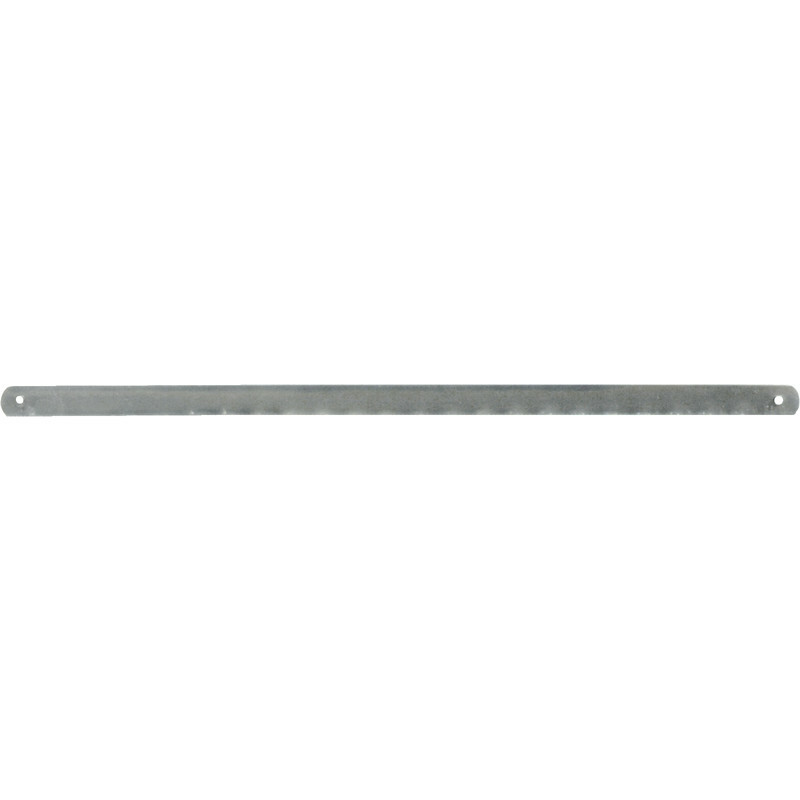 Metal cutting blade for junior hacksaw frames. Eclipse Junior Hacksaw Blades 150mm (10 Pack) is rated 4.7 out of 5 by 7. Rated 5 out of 5 by Baboon56 from Cutting Edge I have used these blades for ages now and never have had any reason to change, they are always great quality. Rated 5 out of 5 by RolandBrush from Eclipse brand worth the extra. I found these last a lot longer than others I have used. It’s easy to spot when the blade needs changing. Compare the teeth in the middle of the blade with those at the end. When badly worn, change the blade. Rated 5 out of 5 by Ragtacker from Eclipse hacksaw blades Best replacement blade you can buy. Forget the rest, buy these, there the best. Rated 3 out of 5 by 1234 aj 5678 from There just cheap I got them a week ago and have not tried one yet/ this was two letters short?? ?